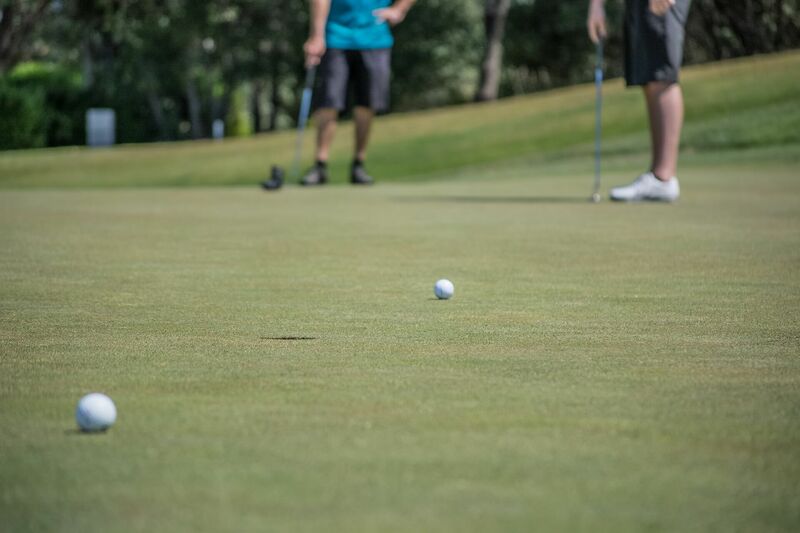 Just 5 minutes from the Yamba town center is a picturesque championship 18 hole golf course. The Yamba Golf and Country Club is the perfect place to spend a day unwinding. Play a round of golf, then move over to the Country Club where they have live entertainment, touring shows, dining, BINGO and gaming. They also have a courtesy bus that can bring you back to The Cove Yamba Holiday Apartments when you are ready to call it a day.